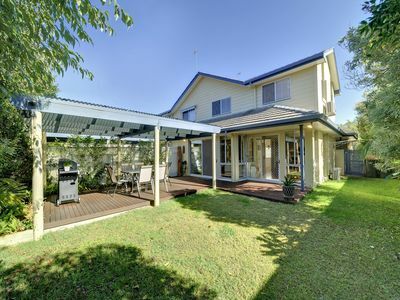 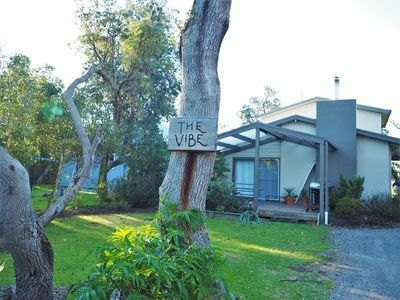 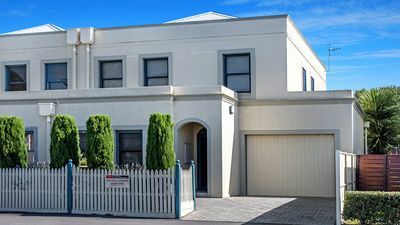 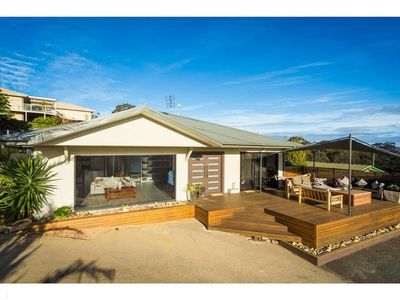 Executive Villa 26, Broadwater is situated between Busselton and Vasse, we are only a 15-minute drive from Dunsborough. 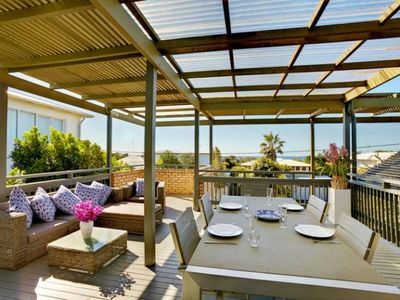 Broadwater is less than a 3-hour drive from Perth. 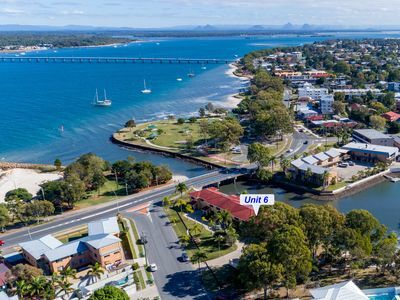 There is a cycle/pathway to Busselton Jetty from Broadwater and an excellent bus service for the South West region is within 200m stopping adjacent to the Broadwater Shopping/food court. 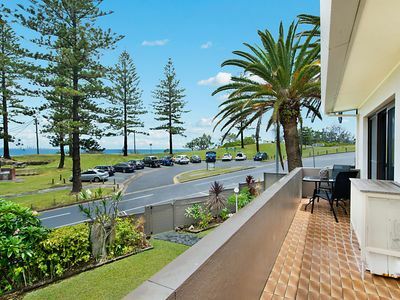 The shopping complex contains IGA (grocery store), Chemist, Newsagent, Hairdresser and Food Court. 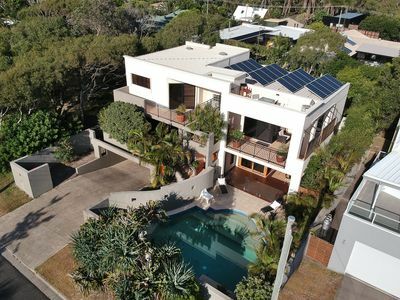 Elegant Waterfront Gem where the Ocean meets the Canal! 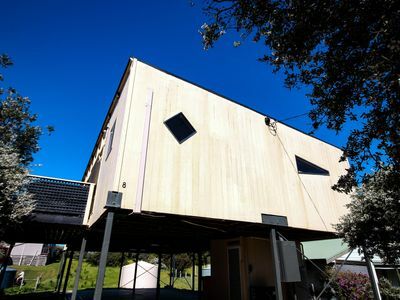 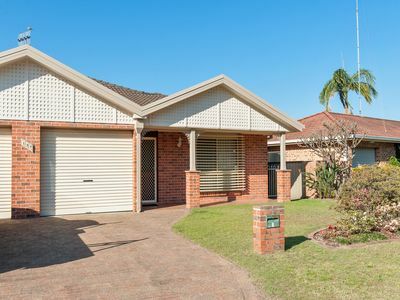 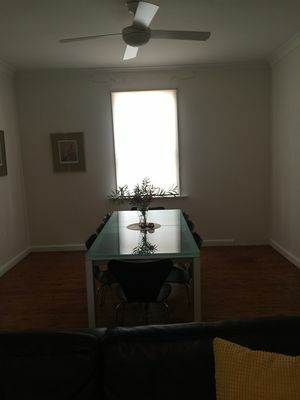 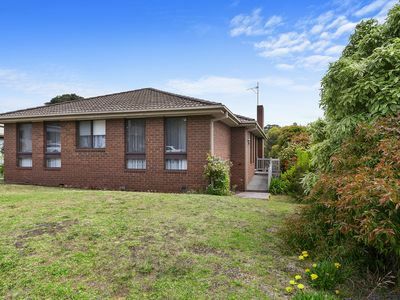 3 bedrom birchgrove house close to city and sydney harbour. 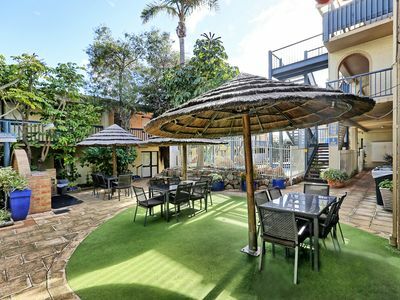 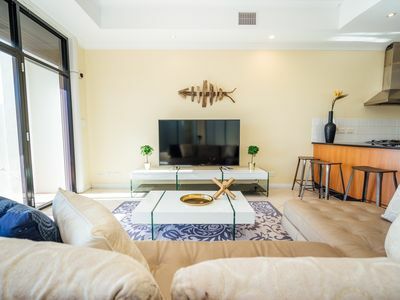 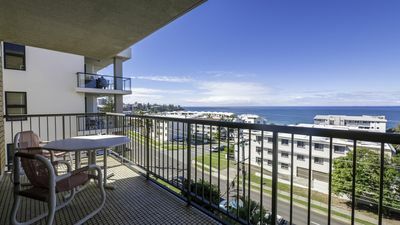 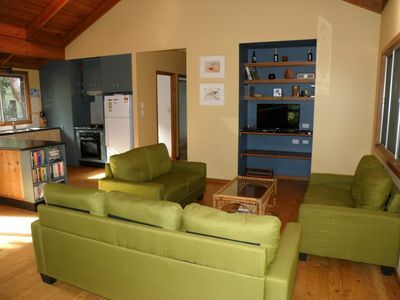 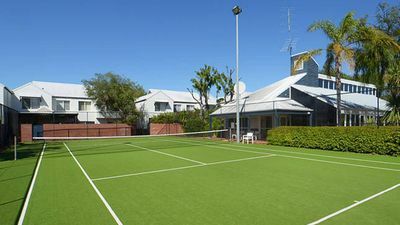 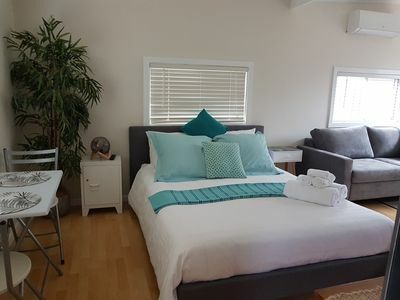 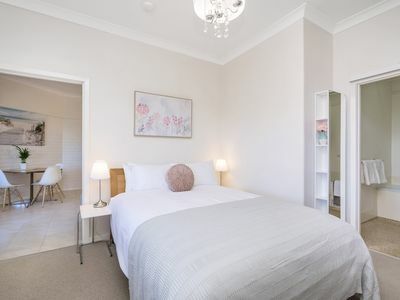 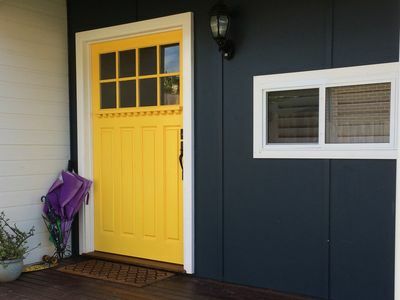 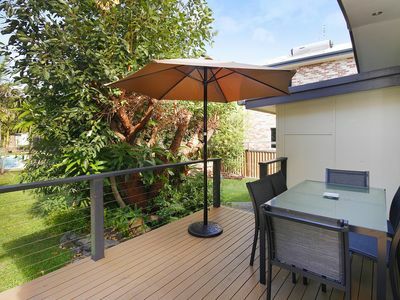 Cute and cosy unit with private Bali Style courtyard with the comforts of home.